Dancing On Ice 2019: Is THIS celebrity set to leave the show on Sunday? 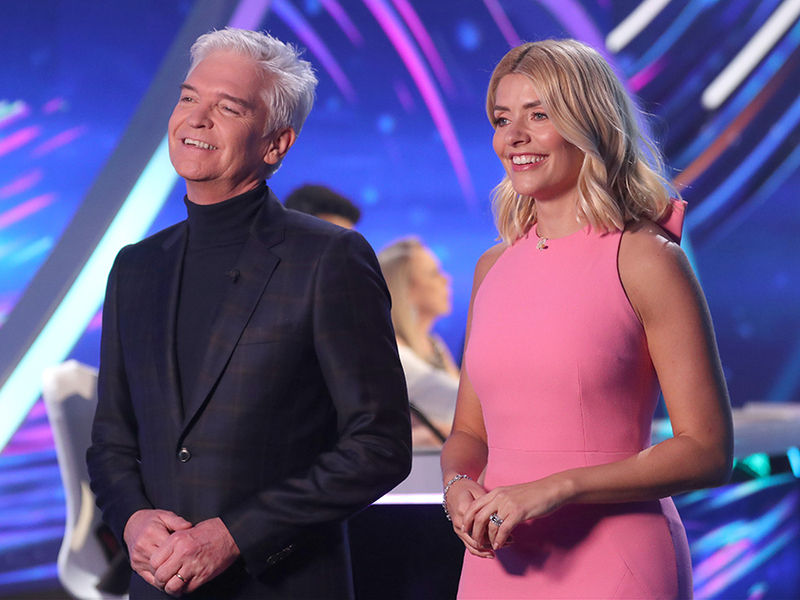 Dancing On Ice 2019: Is THIS celebrity set to leave the show during Sunday’s elimination? 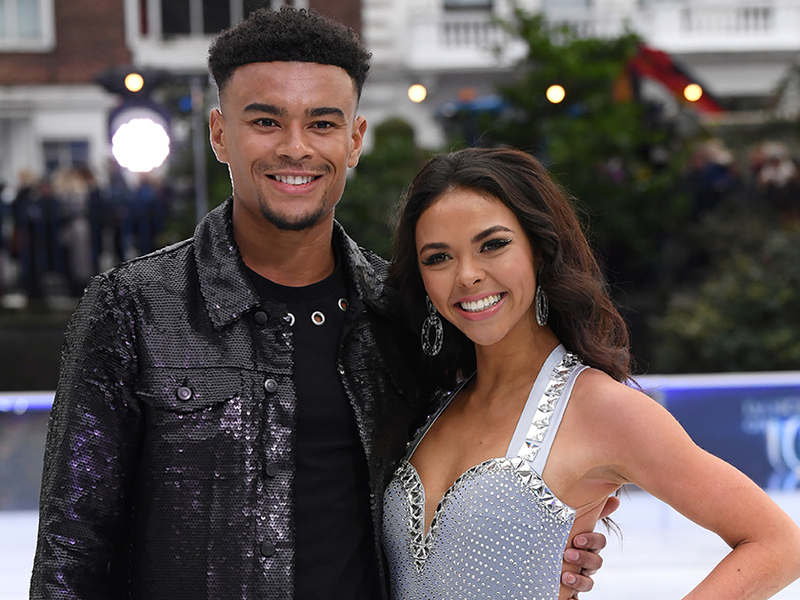 Dancing On Ice 2019 is back on our screens and we could not be more excited. But while the likes of James Jordan and Wes Nelson impressed the judges with their first routines, it looks like Didi Conn could be the next celebrity to bid farewell to the ice. Yup, according to betting agents Betway, the Grease actress – who played Frenchy in the 1978 musical – is favourite to become the second person to leave. Didi, 67, came in fifth after skating in the first show two weeks ago, with only eliminated star Mark Little scoring lower than her. Meanwhile, last week’s skate-off survivor Ryan Sidebottom is also in the firing line. Loose Women’s Saira Khan comes in at a close third with odds of 6/1, while the likes of Gemma Collins and Richard Blackwell look to be safe for another week. When it comes to the champion, former Strictly professional James Jordan is currently favourite to win at 6/4, while Love Island’s Wes Nelson has odds of 11/4. This comes after former TOWIE star Gemma Collins vowed not to give up after she was branded a ‘diva’ earlier this week. Addressing comments made by hosts Holly Willoughby and Phillip Schofield hinting that her behaviour had been ‘unprofessional’, Gem later hit back on her Instagram stories. ‘Obviously I’ve been devastated by all the hurtful press reports this week which haven’t been true,’ she told her followers. We’ll have to wait until Sunday to find out who’s time is up!